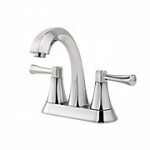 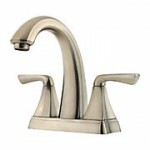 Texas Master Plumber, a Houston Plumber, specializes in the installation of quality Price Pfister Faucets. 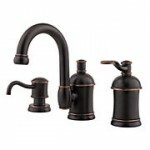 Price Pfister plumbing fixtures have long been name that is synonomous with timely quality. 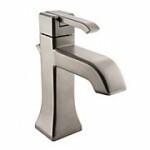 Texas Master Plumber installs all kinds of Price Pfister Faucets for its Houston customers. 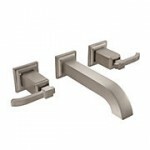 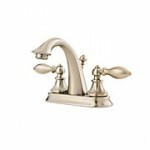 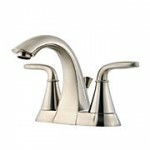 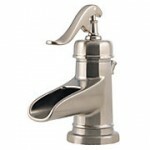 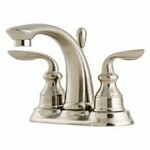 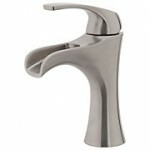 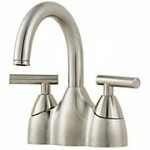 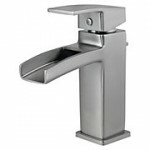 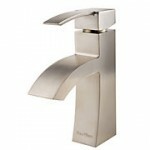 When you want Price Pfister Faucets you want to have them installed by the best plumber in Houston. 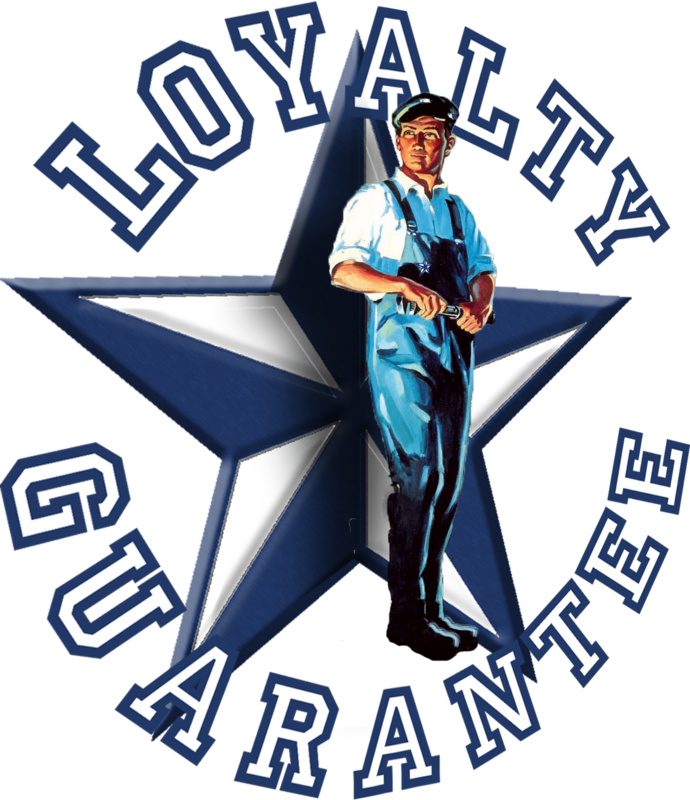 Call Texas Master Plumber today!